Openness with and for the person you share your life with is a great gift. Make sure you do not take that for granted. It is and it stays a constant adventure for the two of you. Let’s look at it with ‘The JoHari Window’. It is a great tool to understand your communication better and to further facilitate your openness and trust. 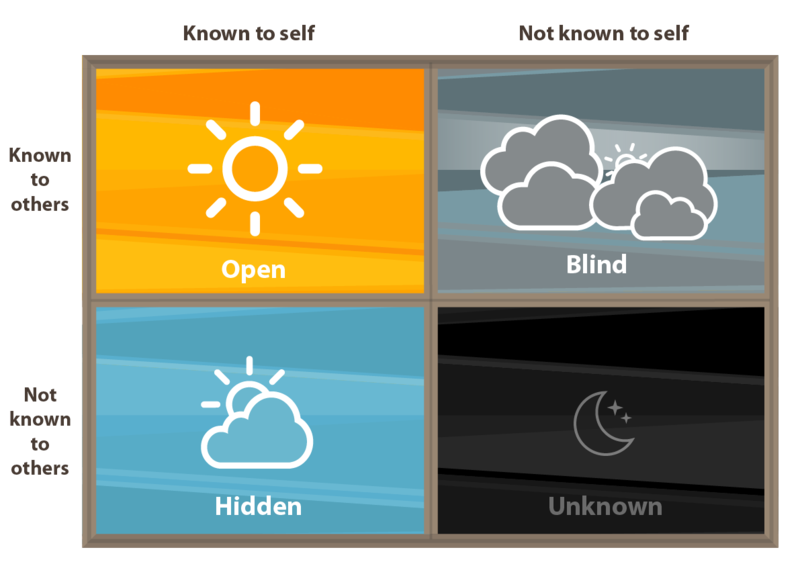 The JoHari Window was created in 1955 by Joseph Luft en Harry Ingham, therefore the name JoHari Window. In our CouplePower Master Classes and Coaching this Johari Window is always experienced as a simple and inviting graphic model for better interpersonal awareness and communication. OPEN: This is your Public Self. You openly share information about your lifestyle, your history, what you like and dislike, your work, your hobbies, your opinions, your preferences and your favorite dishes. You are at ease with what you tell about yourself and you really give the opportunity to others to get to know you better. So your spouse, dear ones and others actually know a lot of things about you. There are other parts in yourself that are not so easily available and not so easy to share. We all have them. They become relevant when you do not feel safe in contact with certain people, or you are missing trust. That makes you feel hesitant to bring certain really personal information out into the open. HIDDEN: There are parts of you you do not share with others, not even with your spouse. This is your Private Self. In a way it is normal to always make a selection of what to share with others. But there could be other reasons to shut your mouth. You could be concerned that sharing would have negative consequences, or you are ashamed of or guilty of something. Here is an example: Frank does not tell Claudia about his new colleague at work. He likes her and has great conversations with her. There is not a closer relationship between them, however there is some flirtation going on. Frank thinks, ‘This is nothing, not important’, but actually he is concerned about Claudia’s reaction. He decides not to tell her. It is not up to us to be judgmental about this. The advantages and disadvantages of opening up and sharing are complex. However, one thing is very important to understand. When the ‘HIDDEN quadrant’ of your JoHari Window gets bigger and bigger you are for sure damaging your relationship in the long run. Self-disclosure is a cornerstone for the trust in an intimate relationship. On a deeper level it strengthens the bond, the feeling of relaxation between each other, the sexual attraction and the ability to solve conflicts. 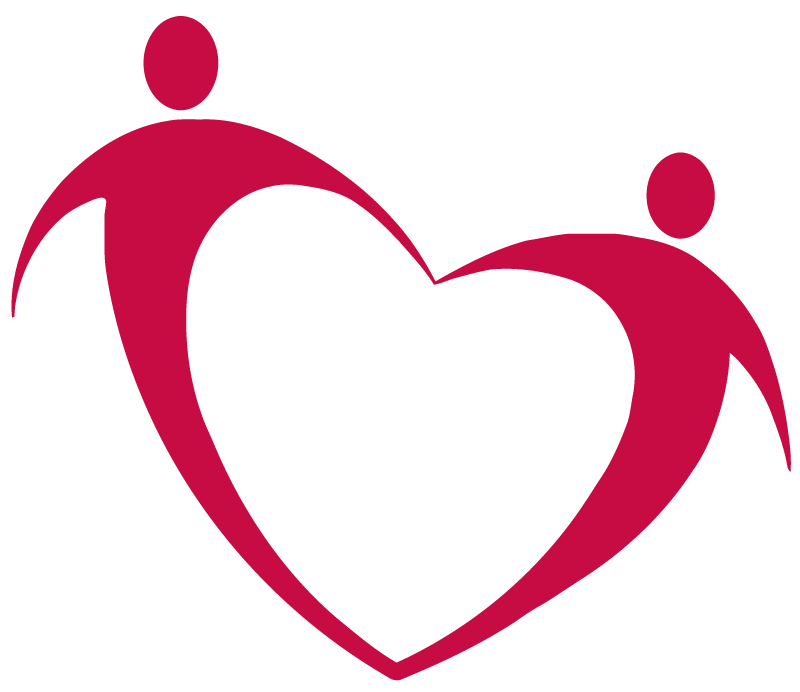 It is about caring for each other’s deeper needs and making an effort for sincere long term happiness together. BLIND: There are other parts of yourself you are not aware of, but others are! These are your blind spots. You get aware of them through feedback by your partner and/or other close ones. When you are open for it, it is a great chance to get to know yourself better. In case you let the Blind Quadrant get really large, your spouse will feel more and more distant from you, because you might be experienced as inaccessible and often aggressively defensive. For example: John notices, that Emily reacts differently to their son than to their daughter. She is easily angry at him and loses her patience. Frank points this out to her. First she justifies her behavior and gets angry at John. Later she slowly starts to realize that there is some truth in it. She actually turns out to be grateful for John’s feedback. UNKNOWN: There are parts of you you are not aware of and your spouse is not aware of those as well. There may be worries or insecurities and also parts of our huge potential we are not aware of or taking into account. Till recently Frank and Claudia did not realize is that their relationship is actually the most important thing in the world for them both. They used to take it for granted and experienced each other as matter of fact. But deep inside them they would feel devastated without each other. They started to realize that when friends told them about a couple workshop they had attended. 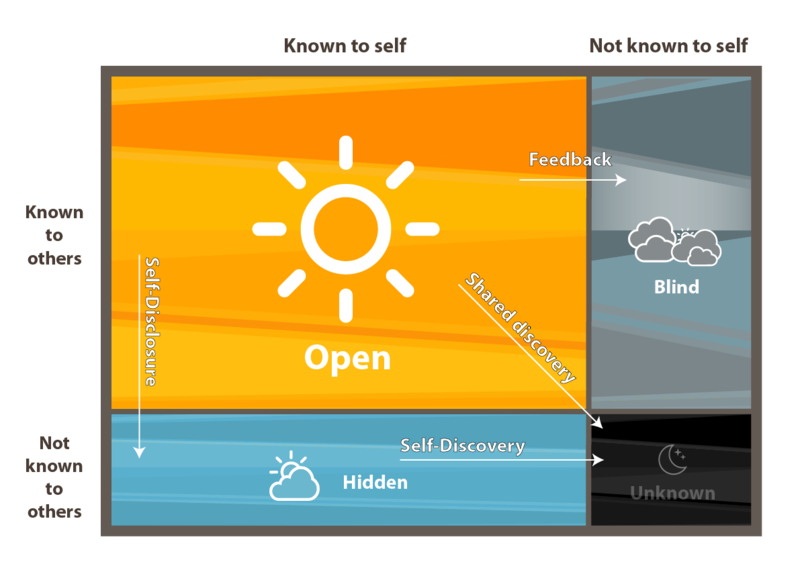 If the UNKNOWN window gets too large you are missing out on self-awareness, which is very limiting in communication and contact. Your spouse will feel emotionally starved. And you would feel empty inside. Experiencing the world with an open mind of inquiry instead of judgment helps to move all of us into unknown spaces in ourselves from where a beautiful adventure of further discovery might start. The tools for it are self-disclosure, giving and receiving feedback and sharing with each other. We do need each other for it! (see image below). In a relationship based on trust the open window is always expanding. This strengthens trust and respect even more. Great stuff for individuals, couples and teams who like to grow stronger and stronger every day! PS Please share this Vlog with friends, family and other peers who also love to grow their relationships and self understanding. These pics are amazing!! Especially like the black and white photos. Very dramatic and captivating. Can we get a 2 year anniversary photo shoot??!! Great work Stacie. i love you both… so brilliant and relevant and simple your explanation is… kudos !